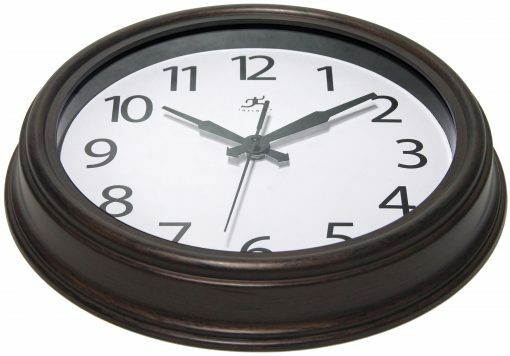 Old world charm meets modern minimalism in the streamlined design of our 12” medium wall clock. 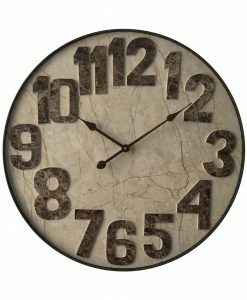 To give the battery-operated clock a touch of elegance mixed with just a hint of traditionalism; it has been thoroughly stylized with a weathered finish that renders an antiqued shade of dark brown. Black hands and a solid white face round out the clock design to keep things classic and decoratively versatile. 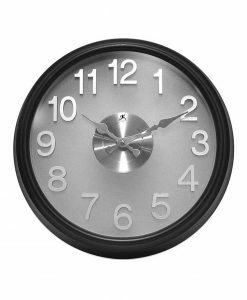 Made out of molded resin, the wall clock can be displayed either indoors or outdoors. 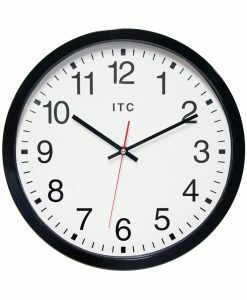 Hang it on the wall of your foyer, entry room, kitchen, dining room, patio, porch or garden. 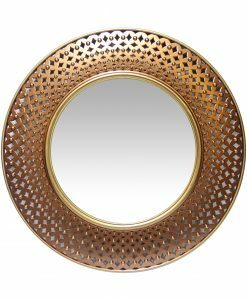 Bolly Bohemian Copper Wall Mirror 16 in. 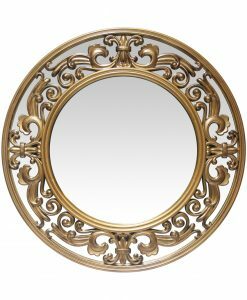 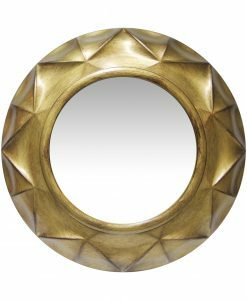 Vigil Antique Gold Wall Mirror 20 in. 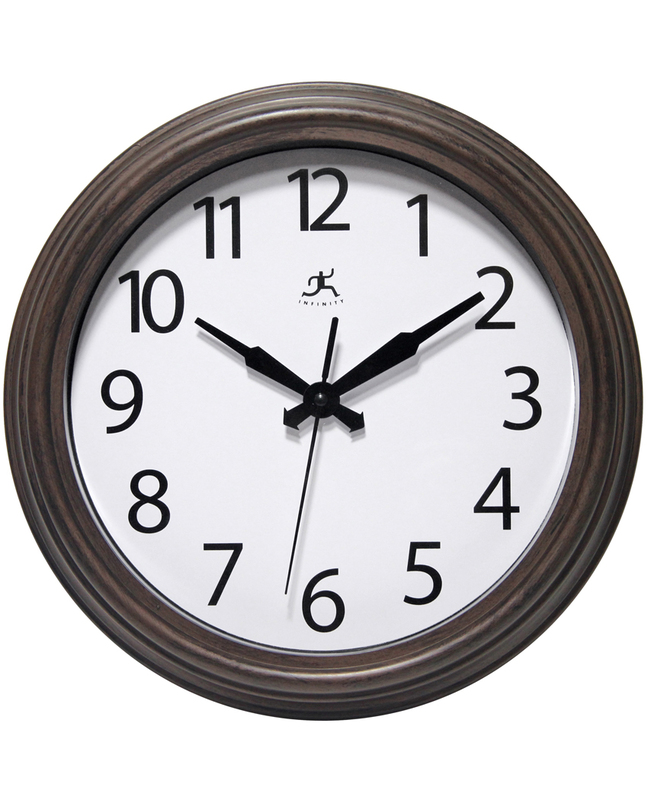 Prosaic Black Wall Clock 12 in. 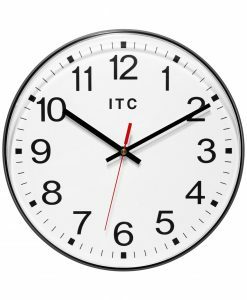 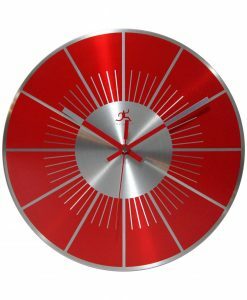 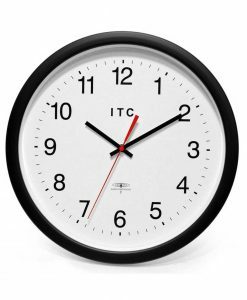 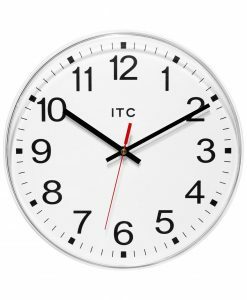 Prosaic White Wall Clock 12 in. 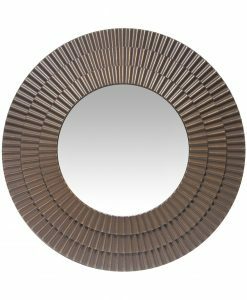 Victoria Wall Mirror 23.5 in. 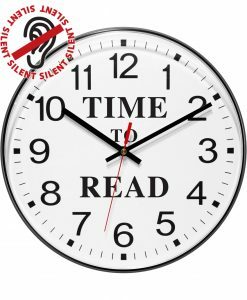 Time to Read Black Wall Clock 12 in.